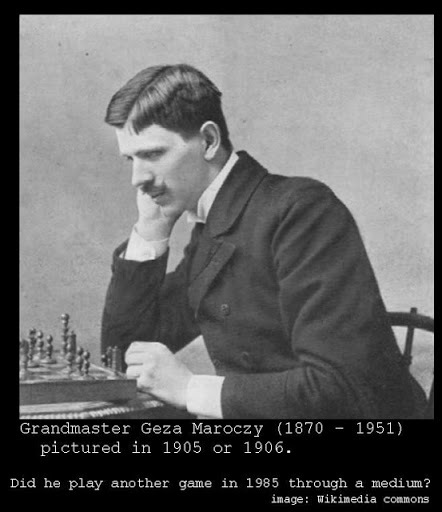 Here is a game of historical importance between two chess legends. White has more space and is making progress on the kingside. What do you recommend for white now?